World Bipolar Day (WBD) will be celebrated each year on March 30th, the birthday of Vincent Van Gogh, who was posthumously diagnosed as probably having bipolar disorder. 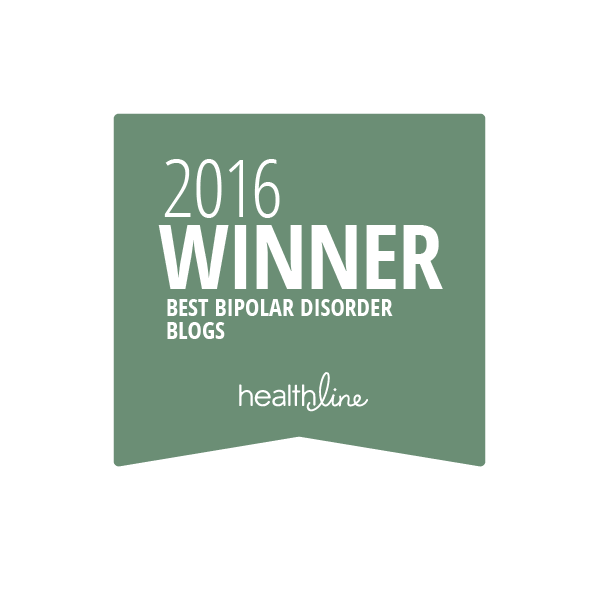 The vision of WBD is to bring world awareness to bipolar disorders and eliminate social stigma. 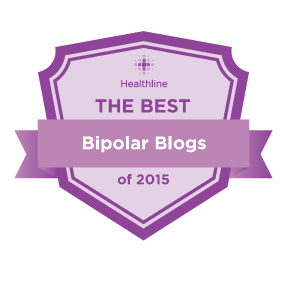 Through international collaboration the goal of World Bipolar Day is to bring the world population information about bipolar disorders that will educate and improve sensitivity towards the illness. 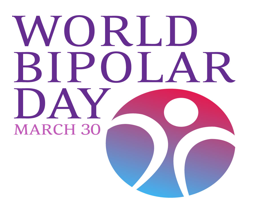 As the day draws near we encourage you to organize and publicize local events, which can be shared with the world through distribution on the WBD Facebook page (www.facebook.com/worldbipolarday). While a permanent home on the web has not yet been established, in the interim, ISBD will host your announcements on a special section of our website devoted to WBD. The WBD page will ultimately host press releases for these events, as well as provide a place to post photos, stories and share inspiration with others who share the vision of WBD. 2. Activities that exclude anyone on the basis of race, religion, gender, etc.